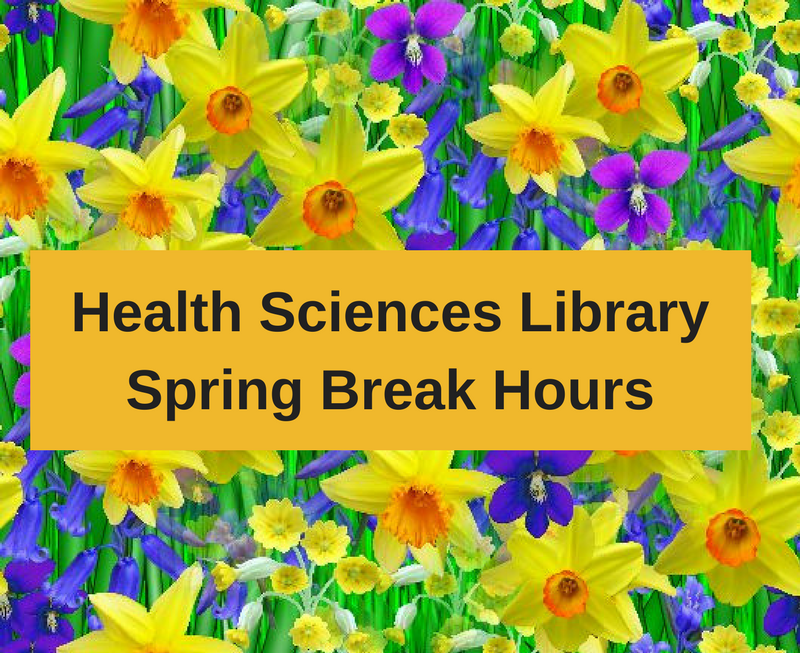 The Health Sciences Library will be open over Spring Break. We will have limited hours starting Friday, March 23rd. Have a safe and happy Spring Break! Library hours are subject to change. To stay up to date, please visit our library hours page. 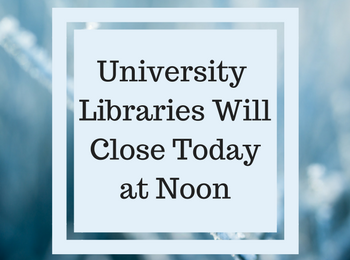 Due to inclement weather, the University Libraries will be closed today, January 11, at noon. For a complete list of hours, visit library.missouri.edu/hours. MU campus to close at noon. Starting January 8th, our Information Desk in-person hours will change to 1pm-5pm. Still need a librarian outside of those hours? We will be available virtually (chat, email, and ask-a-librarian) from 10am-1pm, and/or you can ask for a librarian at the circulation desk. 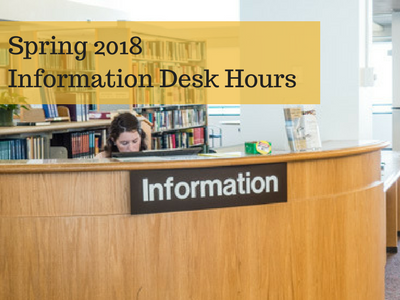 The Circulation Desk is open as long as the library itself is open, and is available to assist you with your questions. Ellis Library’s extended finals hours have come to a close. 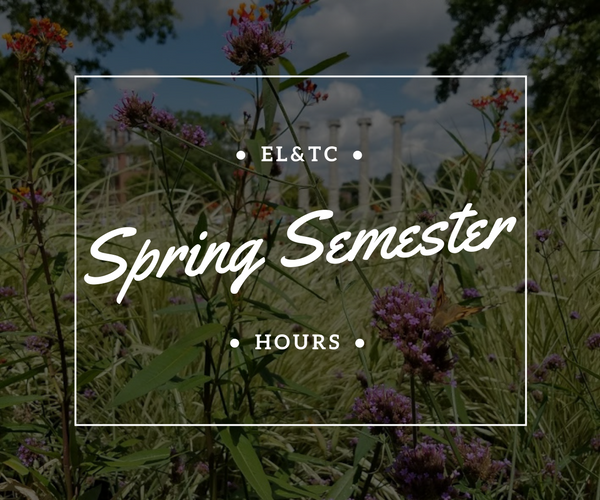 We’ll cut way back on hours during the Winter Break and return to our regular hours when the spring semester starts up. 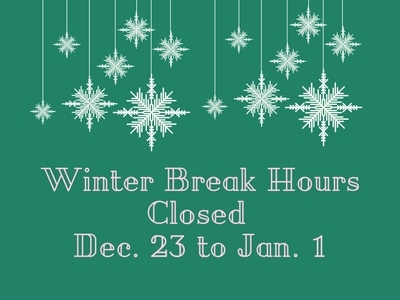 The Libraries will be closed, along with the rest of the campus, the entire week between Christmas and New Year’s Day. Have a happy and safe holiday season from all of us at the Health Sciences Library! See below for our holiday hours that start December 17th. 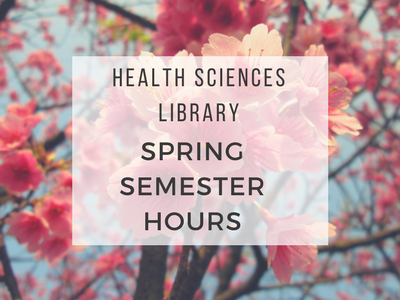 If you need assistance while the Health Sciences Library is closed, please email asklibrary@health.missouri.edu. 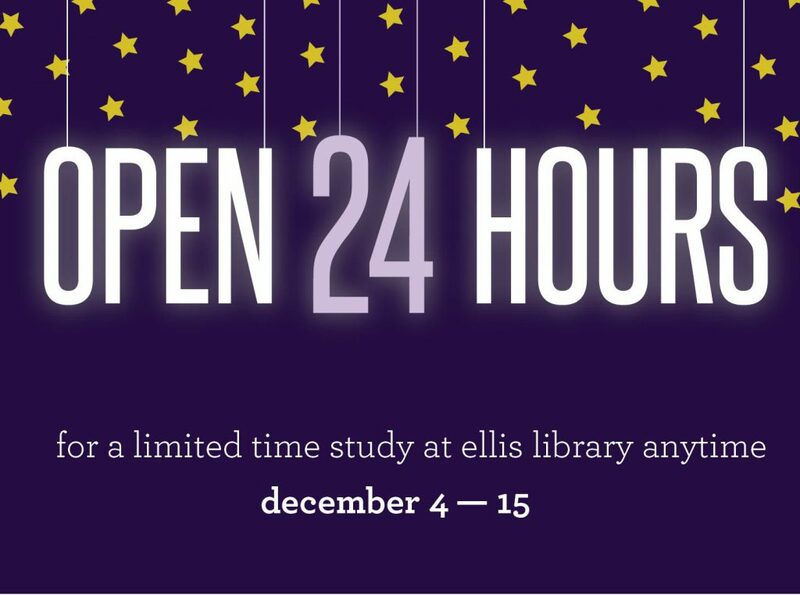 Ellis Library will be open continuously from Monday, December 4 to Friday, December 15 at 7 pm. 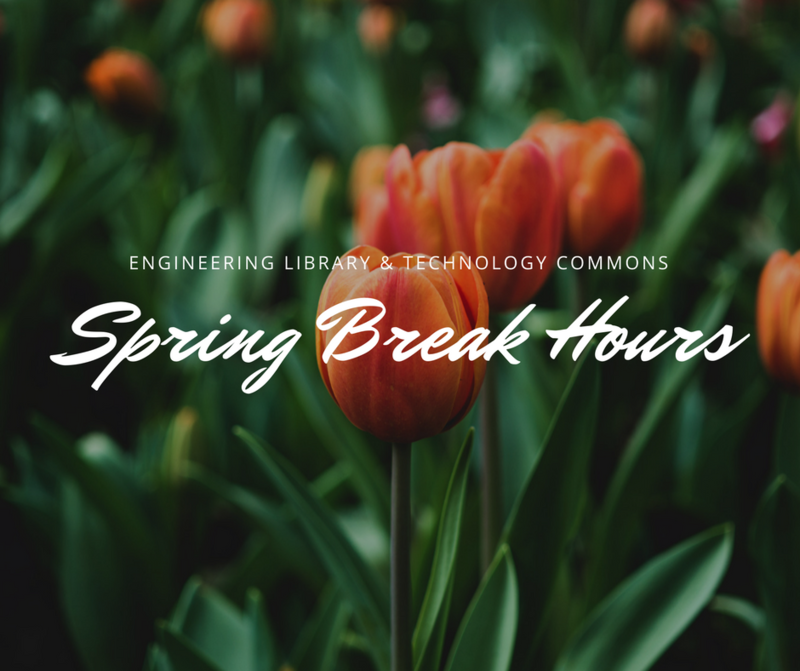 For additional information about service hours and specialized library hours, visit library.missouri.edu/hours. 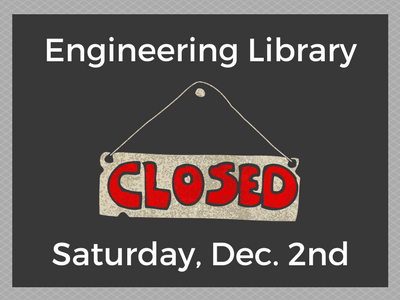 The Engineering Library & Technology Commons will be closed this upcoming Saturday, December 2nd, for a scheduled electrical outage in Lafferre Hall. This power outage will affect the entire building and it will occur from approximately 7:00am to 7:00pm. 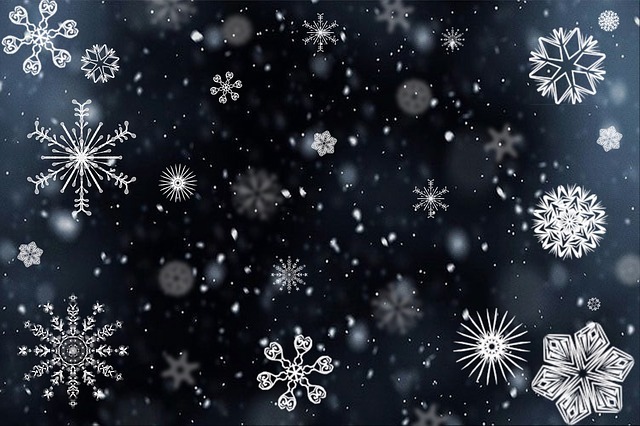 The library will resume normal hours on Sunday, December 3rd. If you should need assistance during that time, please contact Ellis Library Reference.